A small organic vineyard in the Basque Country, producing local varietals in a unique location. 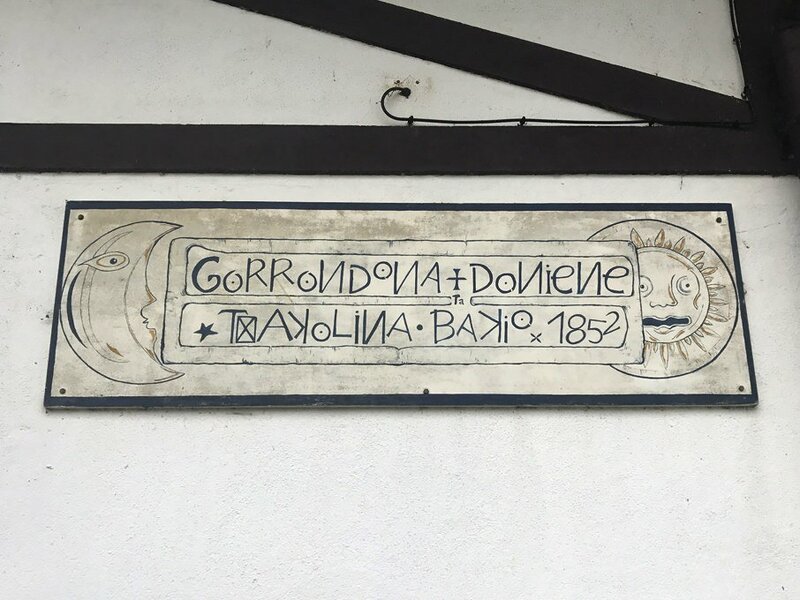 Gorrondona is a small estate in the Bakio Valley, based around an old, run-down farmhouse and vineyards that the friends behind the label have restored. They were drawn to the site by its particular position: at the apex of the Bakio Valley, it sits on a natural, north-west facing amphitheatre that allows sea breeze from the Bay of Biscay to run through the vines. A mountain to the north protects the site from the more extreme Atlantic influences. The vines grow on decomposed slate top soil over clay and are trained in the traditional pergola style, which allows airflow through the leaf canopy. This helps to naturally prevent the mildew and fungus that plague Basque viticulture. The pergola system and unique position have allowed Gorrondona to practice organic viticulture, a very rare thing in the region: extreme humidity makes disease a constant threat. 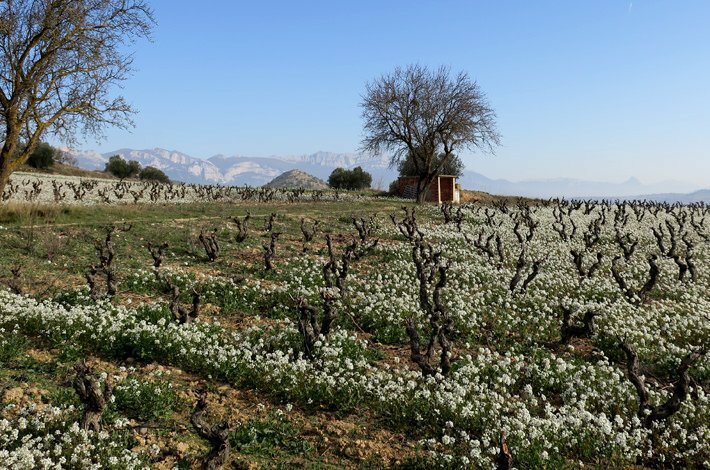 The estate now comprises 15 hectares of vines, including one of the last parcels of the red varietal Hondarrabi Beltza in existence. 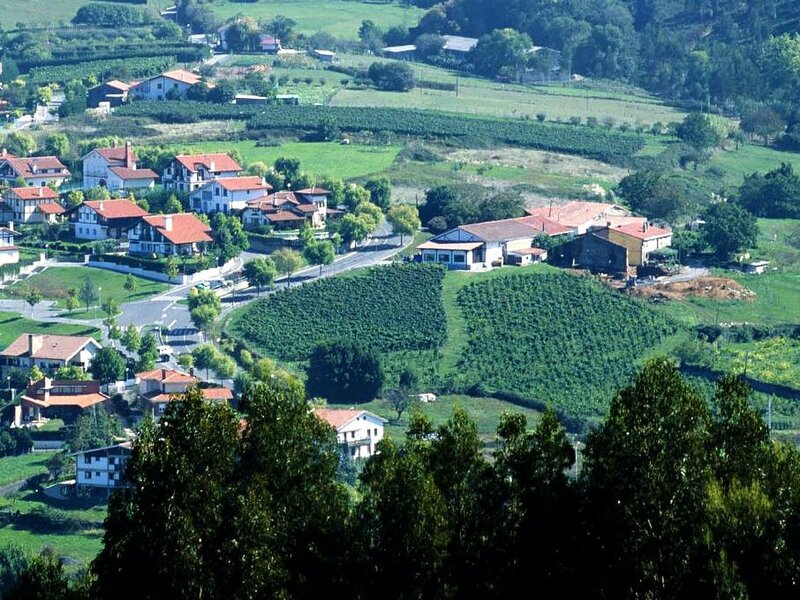 Bizkaiko Txakolina is the Basque appellation that surrounds Bilbao on the coast of the Bay of Biscay. 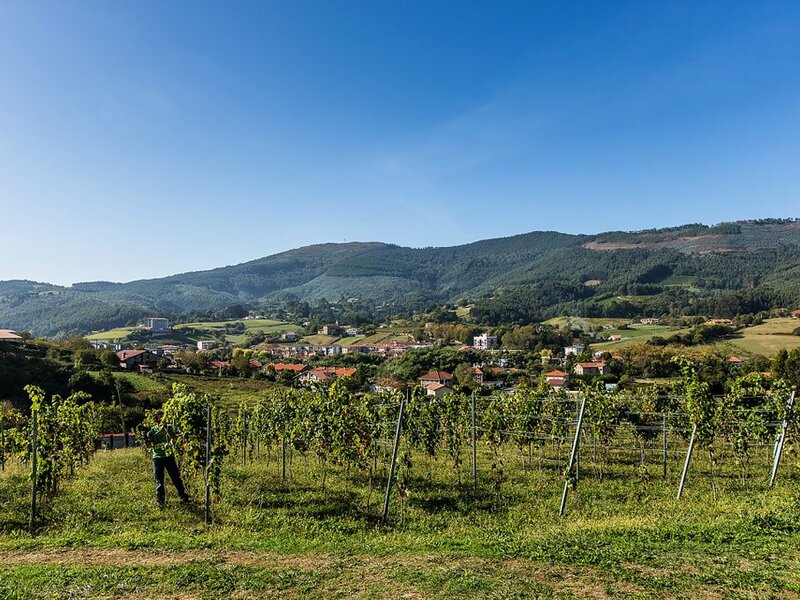 It’s an official categorisation that came about in 1994 to help preserve local viticulture, which was once of central importance to the Basque economy but had given way as industrialisation took hold and the rural population moved towards jobs in Bilbao. 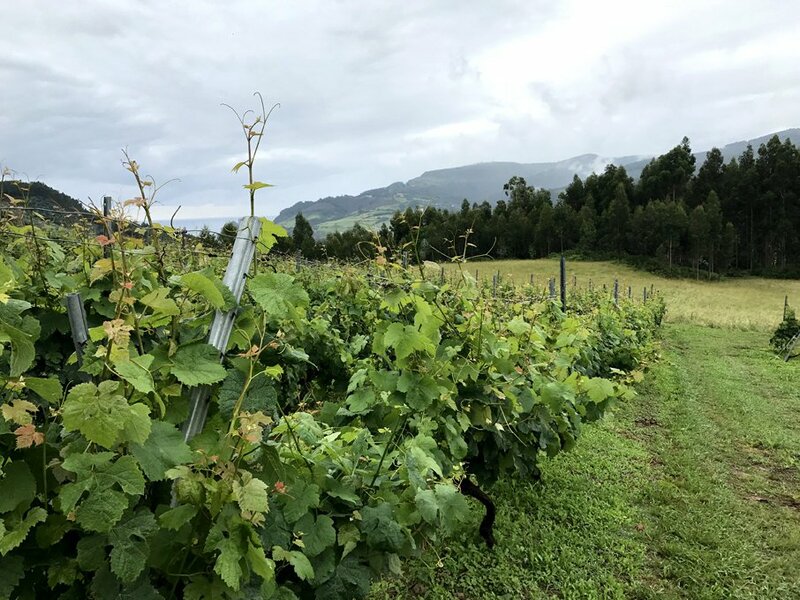 The wines here have always been dominated by native Basque varietals that tolerate the trying conditions on the northern coast: high humidity, high rainfall and cold Atlantic winds. These conditions can create havoc for vineyard managers, but also wines of remarkable length and purity. The classic Txakolis from Bizkaiko are fresh, vibrant and almost akin to young Clare Valley Riesling. They make fantastic matches for foods with high salt levels, providing a cleansing acid to cut through the intensity of anchovies or fermented meats.